American military sniper known for recording more confirmed kills than any sniper in American history. He wrote a best-selling autobiography, American Sniper, which was turned into a 2014 Hollywood film of the same name, starring Bradley Cooper. In February 2013, he was killed by a colleague at a Texas shooting range. He handled his first gun at the age of eight. As a young man, he enlisted in the military and was sent to Iraq, where his deadly aim caused the insurgents to place a bounty on his head. He appeared on the reality TV series Stars Earn Stripes. 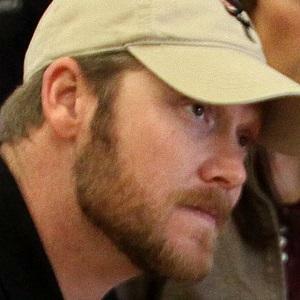 He was born in Odessa, Texas and he had two children with his wife Taya Kyle. He and Canadian sniper Rob Furlong were both known for their record-setting distance kills.